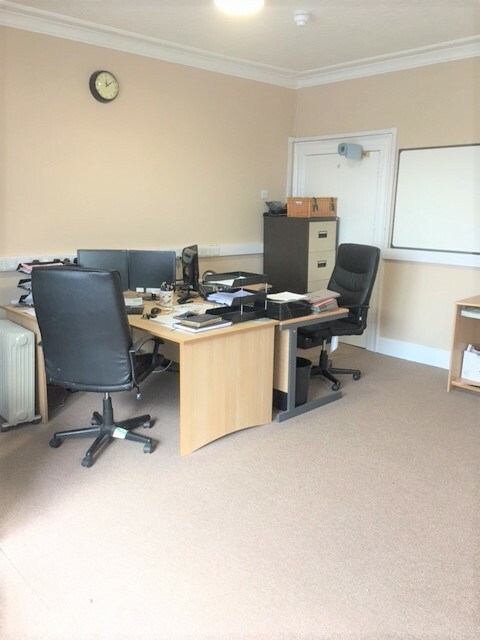 We have a variety of fully refurbished offices to let in the convenient location of Llanbadarn Road. Prices range from £400.00 to £500.00 per calendar month depending on the size of the office. We have a variety of fully refurbished offices to let in the convenient location of Llanbadarn Road. Prices range from £400.00 to £500.00 per calendar month depending on the size of the office. Price negotiation is available where numerous offices are required. Rent includes utility bills and rates. Each office will have received decoration and new carpets. There are ground floor and first floor offices available. Also available on site are toilets, showers, kitchen and parking.